Our CNC machine operators undertake the design and manufacture of mould tooling for both prototype and production moulding on behalf of the automotive and aerospace industries. 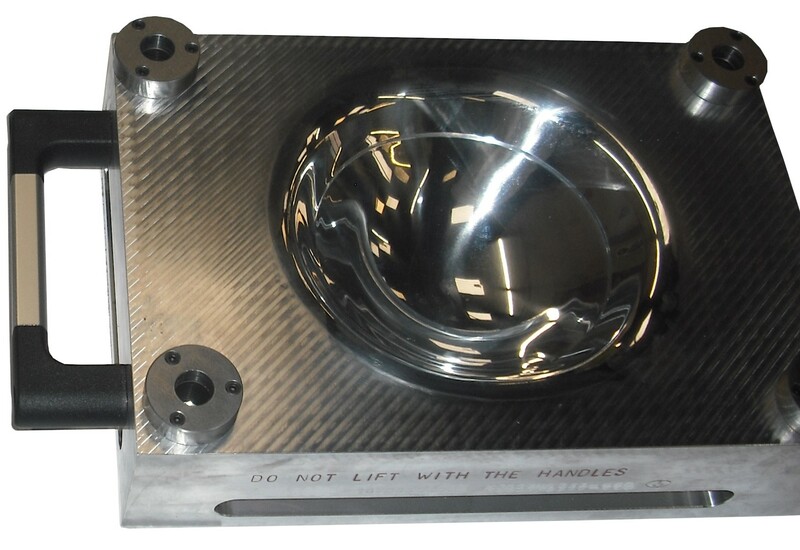 Our engineers carry out all aspects of aerospace and automotive tooling, from carbon fibre composite mould tooling and VAC tools to compression tooling and superplastic tooling. Our fully equipped CAD department also has the facilities to reverse engineer tooling and existing parts by creating CAD models from 3D data which can be modified in line with the latest designs. New tooling can then be manufactured in order to create parts which are compatible with updated equipment. 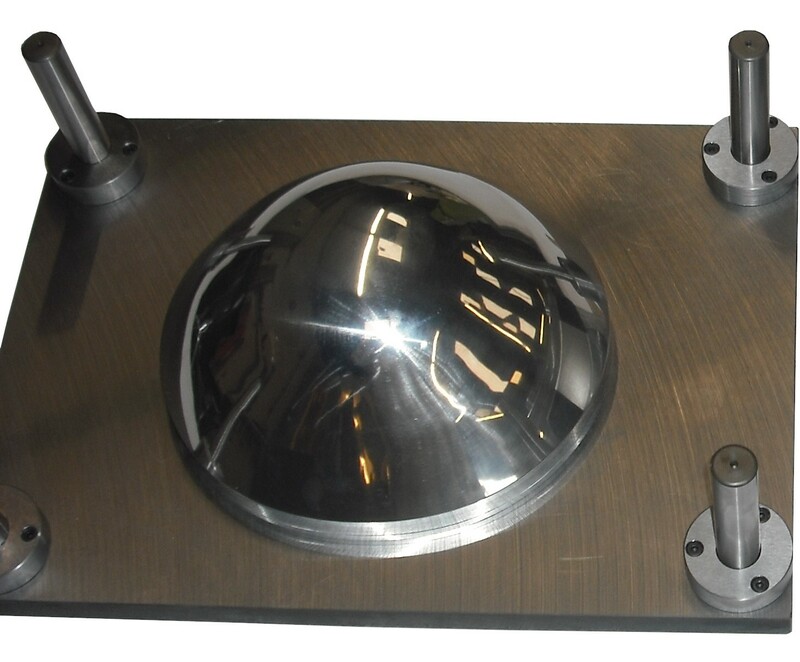 Finished tooling is meticulously inspected in line with stringent quality processes and, where necessary, delivered to the client with a detailed calibration report. If you have recently upgraded the equipment in use at your facility and require attuned tooling and fixtures, talk to the team at A P Patterns Ltd.